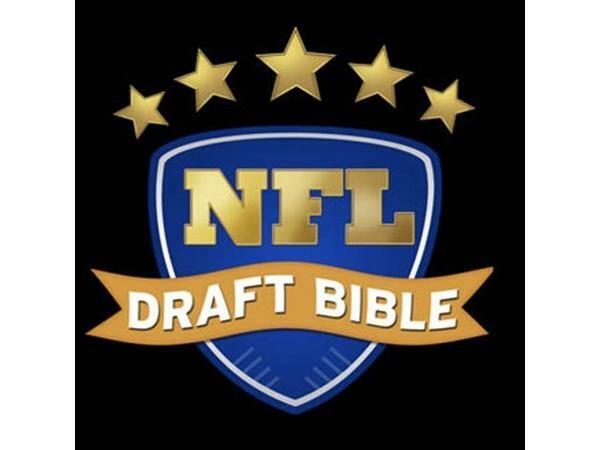 If you liked this show, you should follow NFL DraftBible. 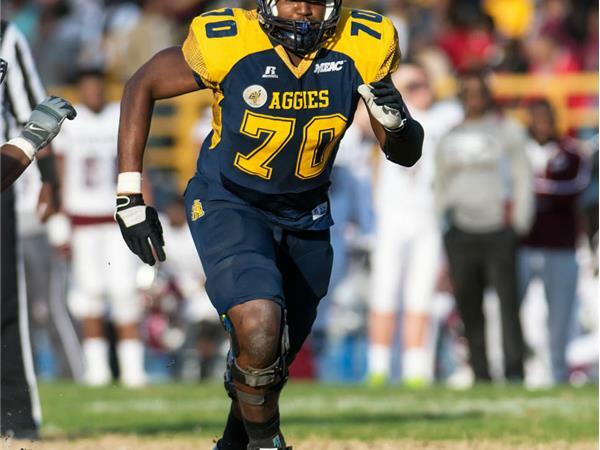 North Carolina A&T offensive tackle Brandon Parker joins host Ric Serritella on the NFL Draft Bible Player Spotlight Show! 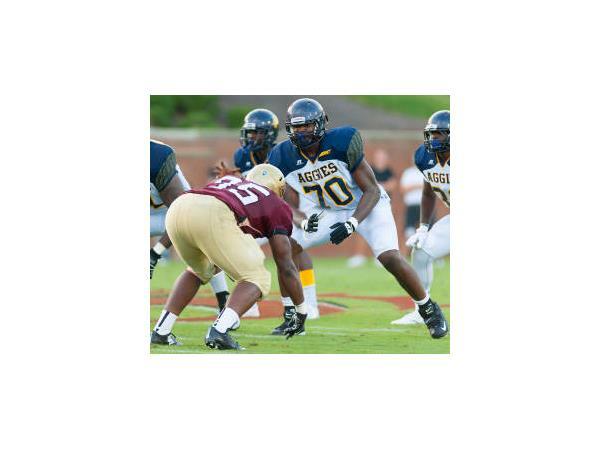 A top of NFL prospect, the 2017 preseason accolades poured in … Earned STATS first-team All-American honors after the 2016 season … Earned his second straight MEAC Offensive Lineman of the Year award … Also earned his second straight Black College Football All-American honor from the American Urban Radio Networks … He is a three-time All-MEAC selection, twice being named first-team all-conference … Behind Parker the Aggies have the MEAC’s No. 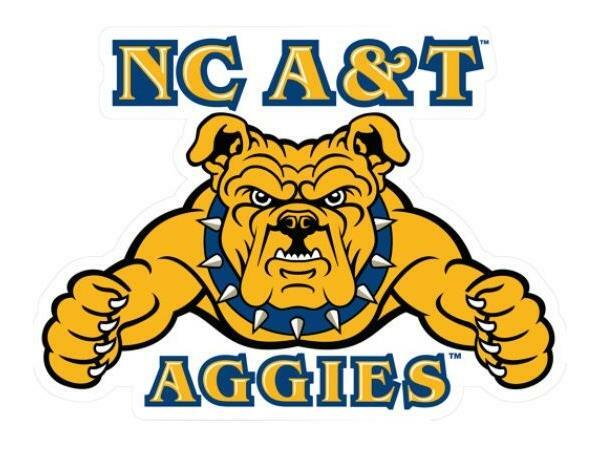 1 rushing offense for three straight seasons … In 2017, the Aggies ranked No. 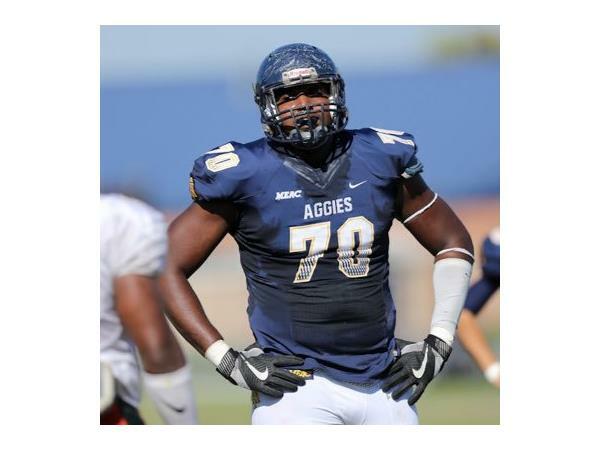 1 in the conference in 3rd down conversion, total first downs, rushing offense, scoring offense, fewest tackles for loss allowed, fewest sacks allowed and total offense … Has never surrendered a sack in his career … Enters his fourth straight season as the Aggies starting left tackle … Has only been called for four penalties in his career … Has played in 35 straight games with 35 straight starts … Was the first Aggie to win MEAC Offensive Lineman of the Year since Qasim Mitchell did it in 2001 … He and Mitchell are the only two linemen in program history to win the honor from the MEAC … Has good speed, good length and plays hard on each down … Has the longest reach on the team at 107 ½ inches … Has gotten stronger and increased his weight during his time at N.C. A&T … Can bench press 225 pounds 20 times in one set … Improved his bench press max from 340 to 360 pounds … Also has a squat max of 510 pounds … Came to N.C. A&T with a talented class that also included record-breaking players such as Tarik Cohen, Denzel Keyes and Cody Jones … His sister Jasmine played for the Aggies women’s basketball team ... Has started all 36 games played.